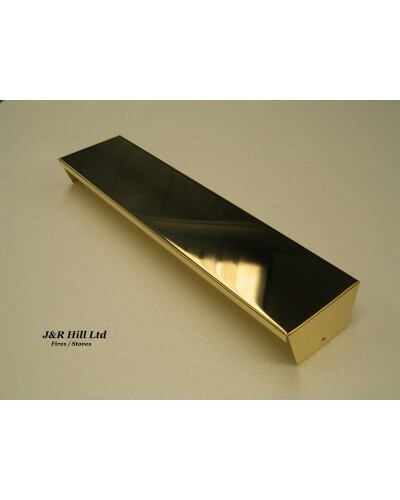 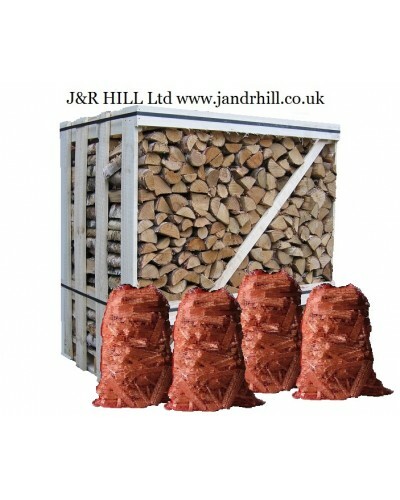 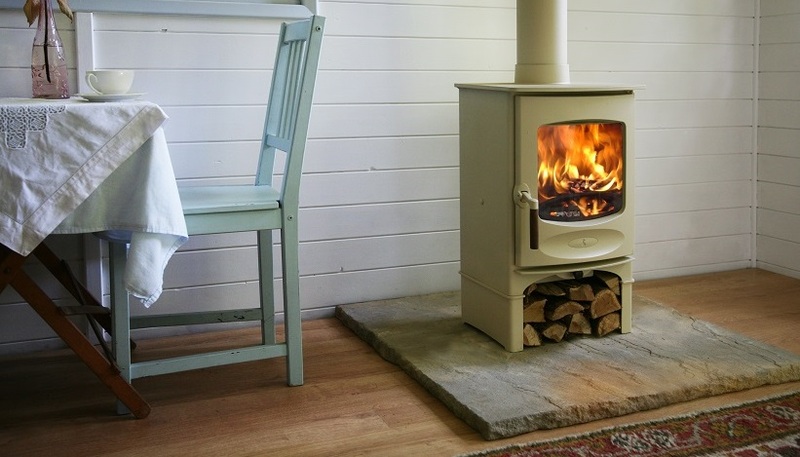 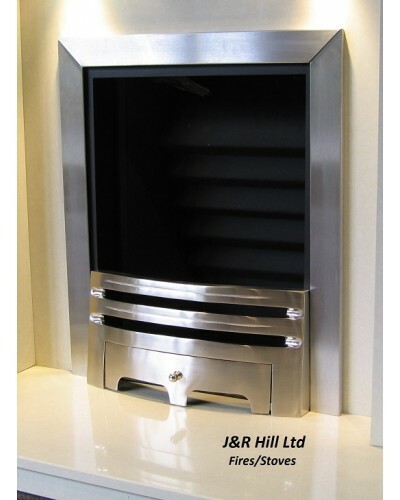 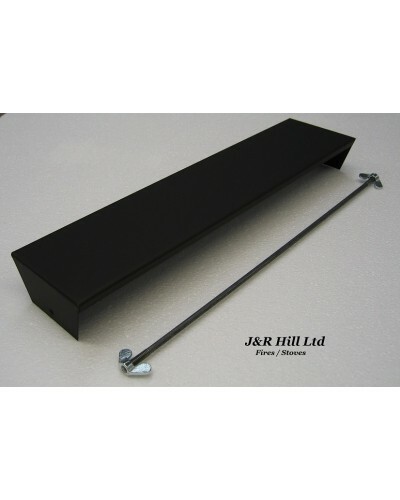 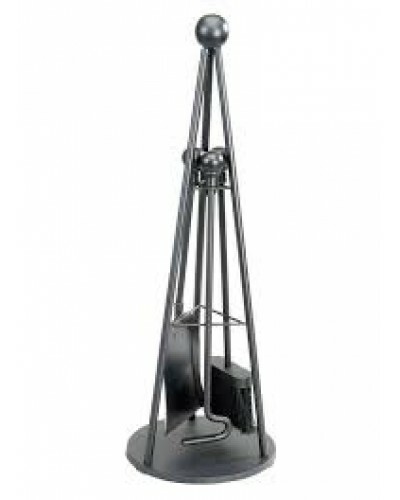 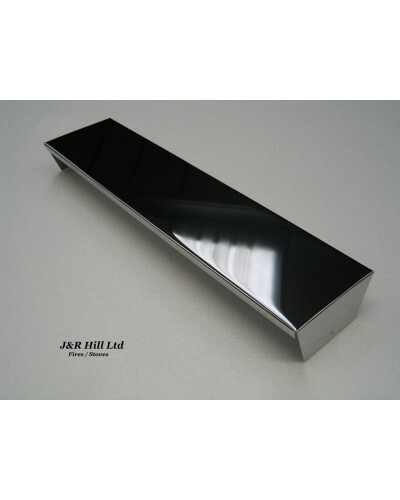 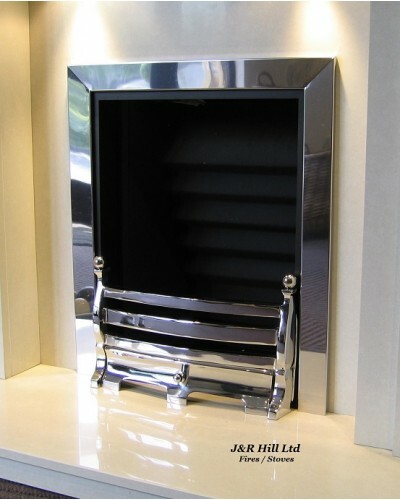 J & R Hill Ltd are Staffordshire's leading suppliers of Stoves and Fireplaces. 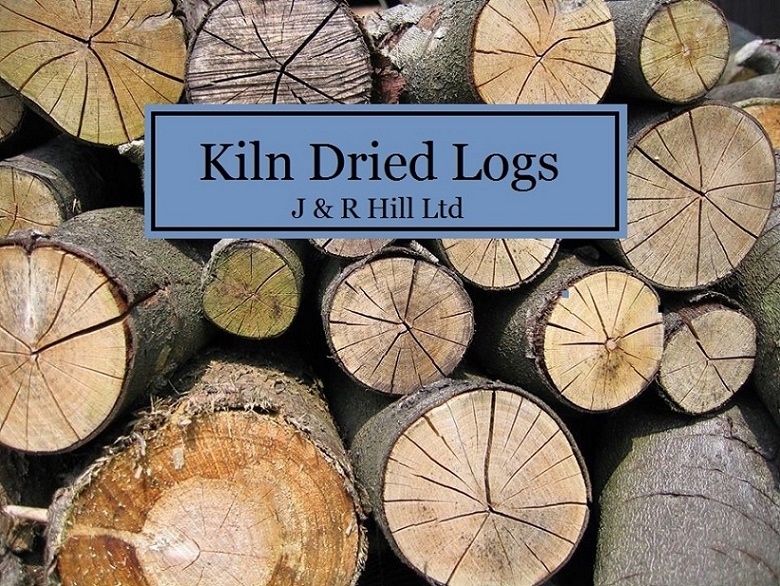 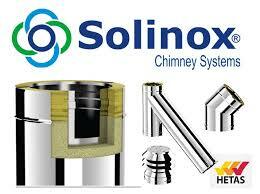 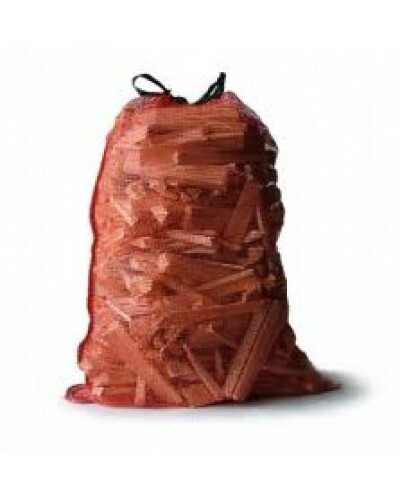 Established in 1960, we are a family run business with a great knowledge of the fire industry. 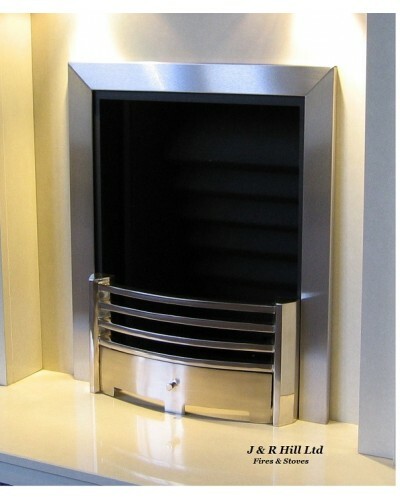 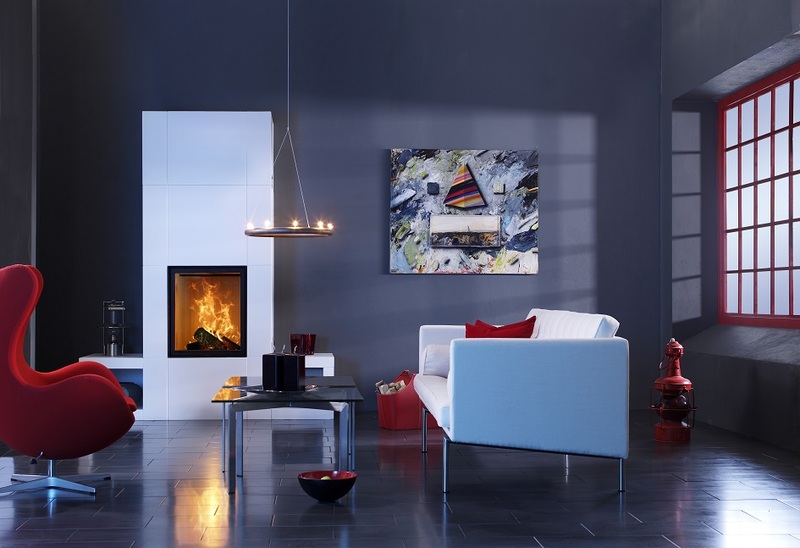 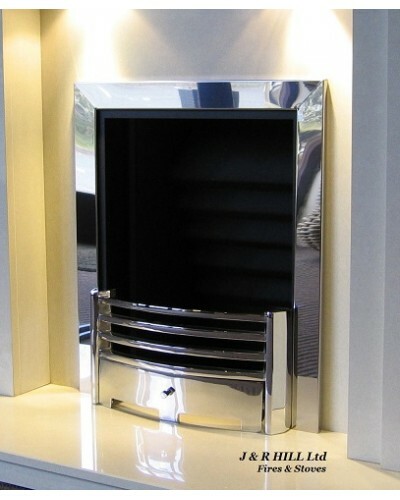 Our showroom has a large variety of fireplaces along with Gas fires and Electric fires. 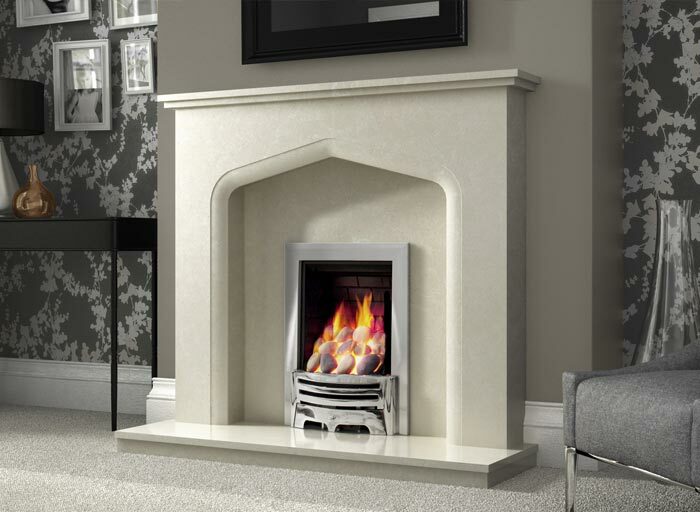 Many of our fireplaces are made from natural materials such as Pure Marble, Wood, Stone and Granite. 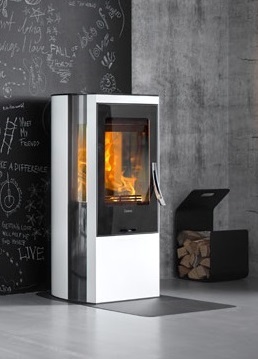 We also have over 30 Multi-fuel and Woodburning stoves on display from manufacturers like Charnwood, Contura, Seguin, Dunsley....etc with many on live display for you to see and feel. 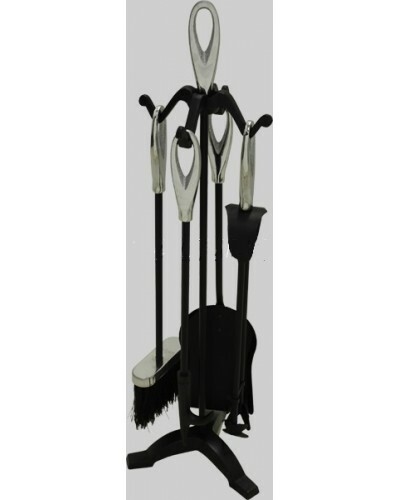 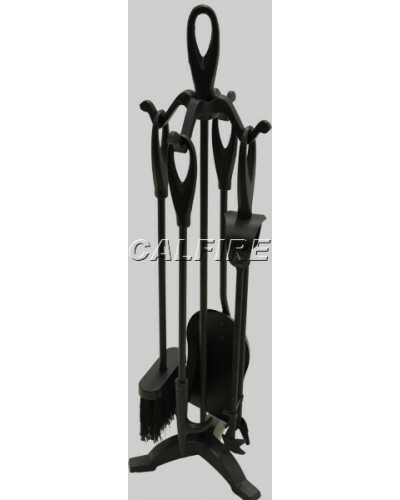 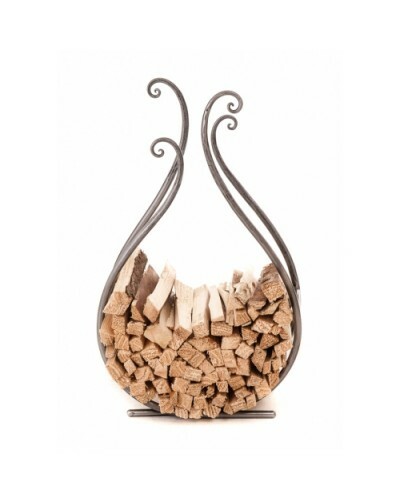 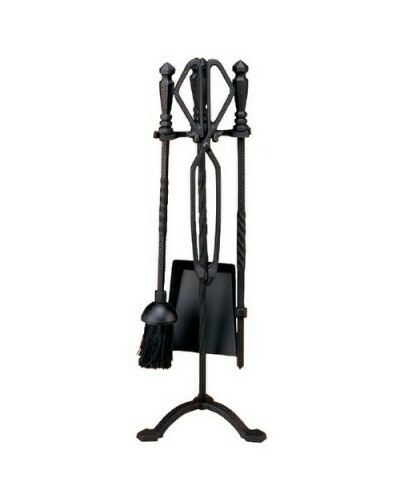 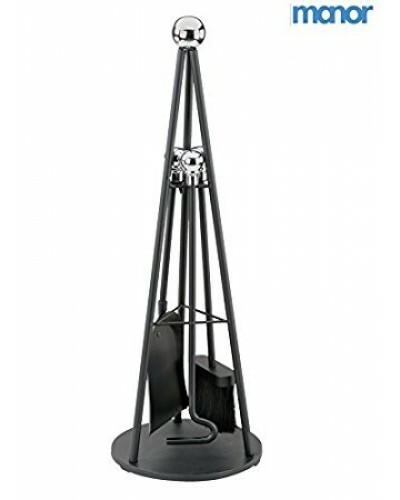 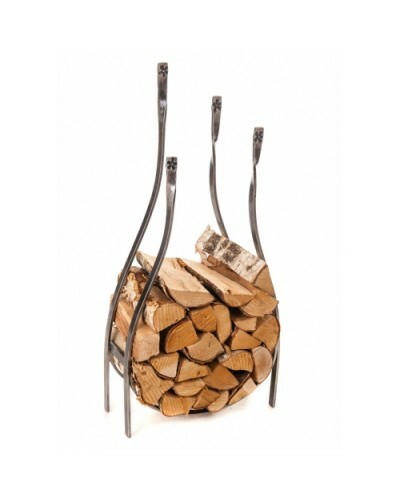 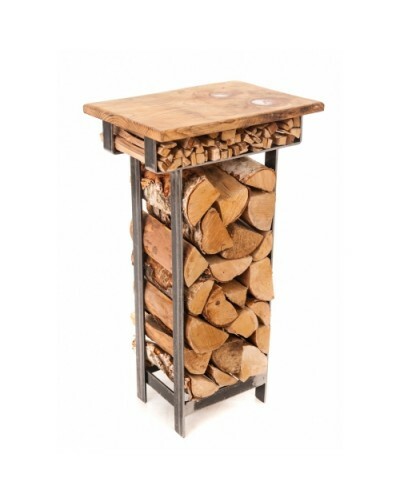 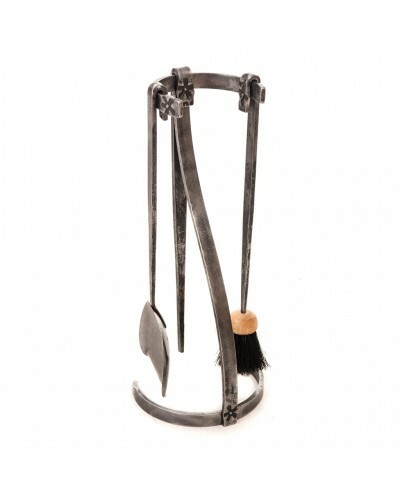 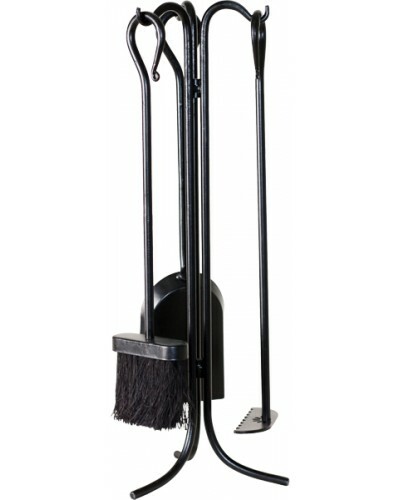 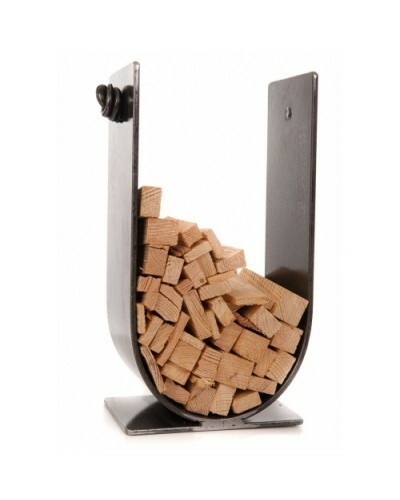 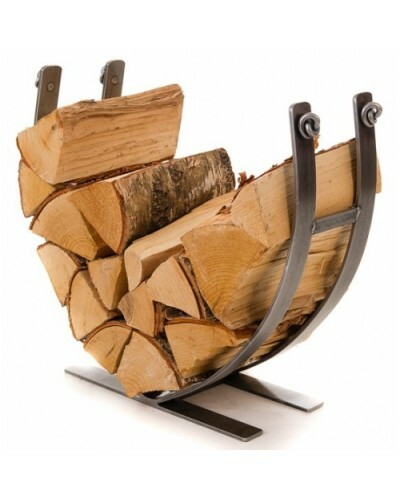 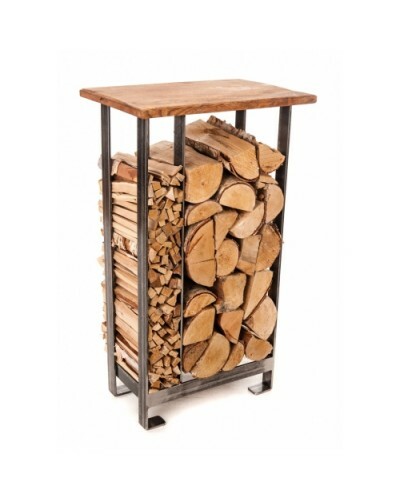 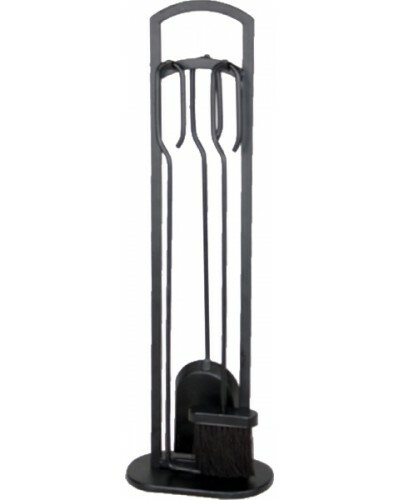 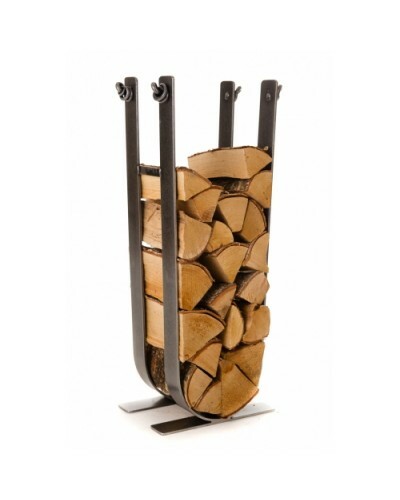 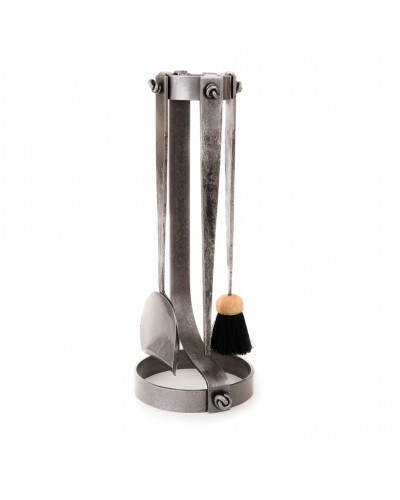 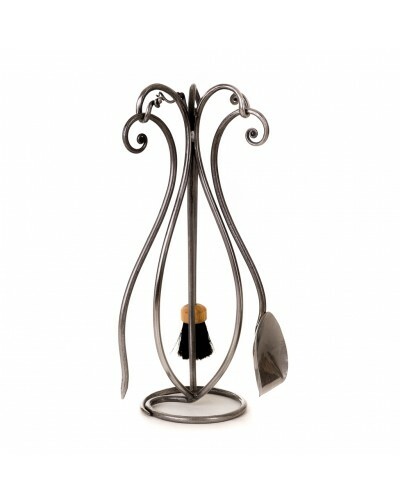 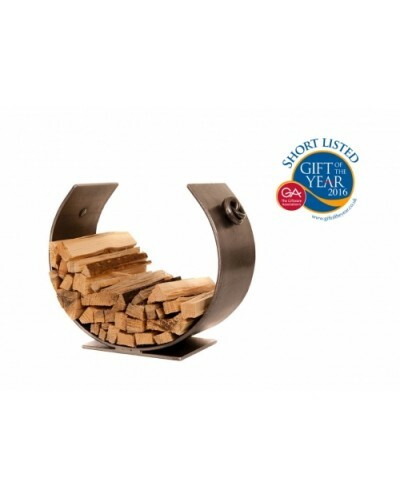 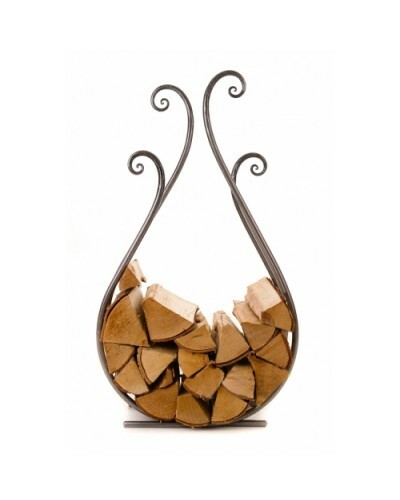 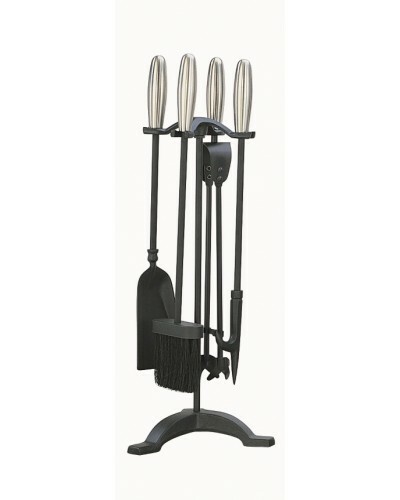 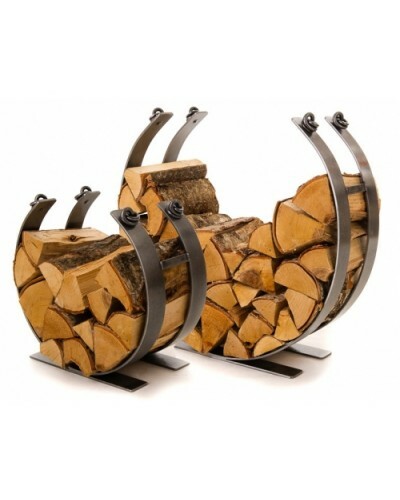 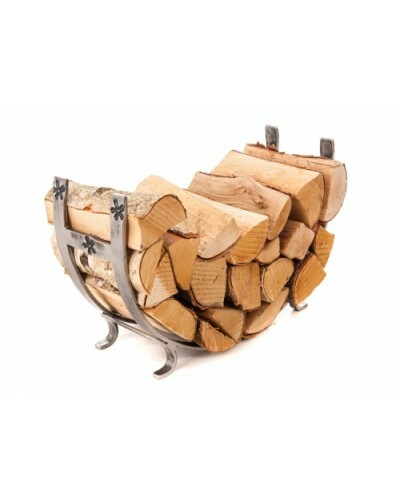 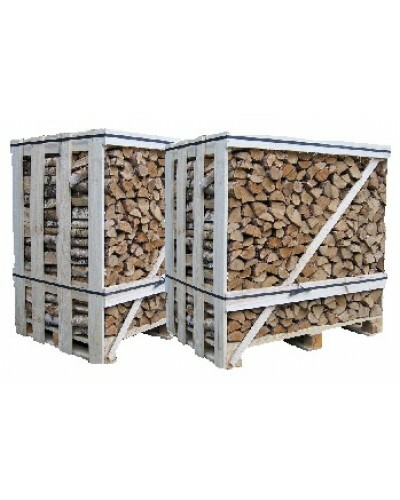 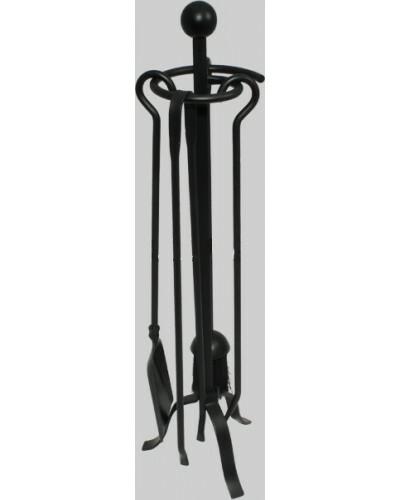 We have a good range of fireplace and stove accsessories in stock whether it be log baskets, companion sets or fire guards. 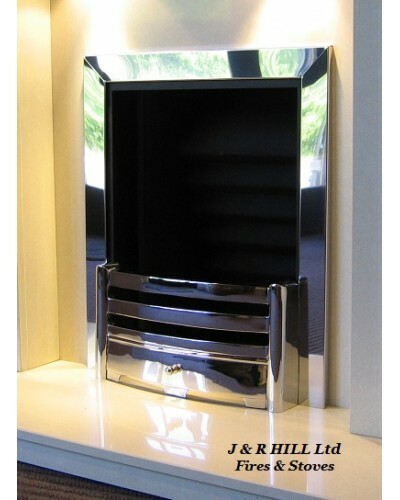 We pride ourselves on excellent friendly service.